Description: Advanced Clutch Technology (ACT) has released a pair of new clutch kits for the 1993-1997 Chevrolet Camaro and Pontiac Firebird with LT1 and LT4 engines.ACT’s new clutch kits for the Camaro and Firebird include a Heavy Duty pressure plate, a choice of disc, a structurally reinforced release bearing, a pilot bearing, and an alignment tool. The Heavy Duty pressure plate incorporates hardened diaphragm fingers for decreased wear and provides a 38% increase in clamp force over the stock unit. The ACT Street clutch kits combine the Heavy Duty pressure plate with a spring centered performance organic street disc. The disc features premium organic friction materials able to withstand increased heat and abuse, steel-backed linings for high-burst strength and modifications engineered for quicker shifting. 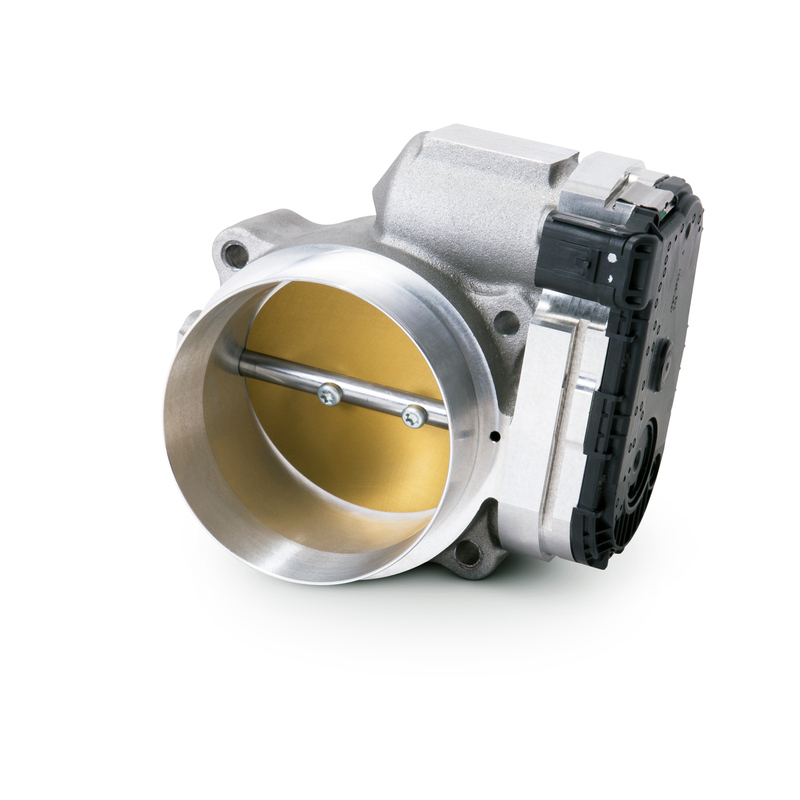 The ACT Street clutch kit provides a moderate and consistent pedal feel, smooth engagement and significantly improved durability. These kits meet SFI Spec 1.1 and have increased torque capacity up to 635 ft.-lbs.The ACT Race clutch kits combine the Heavy Duty pressure plate with a cerametallic Xtreme Race disc, which is available in a 6-pad spring-centered design. These discs are highly durable while allowing for quick shifting. The Xtreme Race discs are for high-powered engines and recommended for track use only. 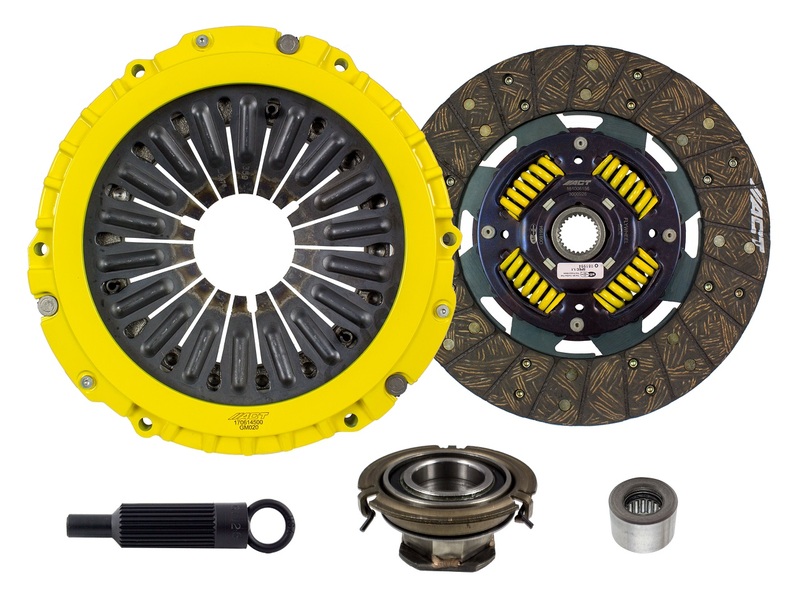 The ACT Race clutch kits meet SFI Spec 1.1 and are rated to hold up to 815 ft.-lbs. of torque at the crank.